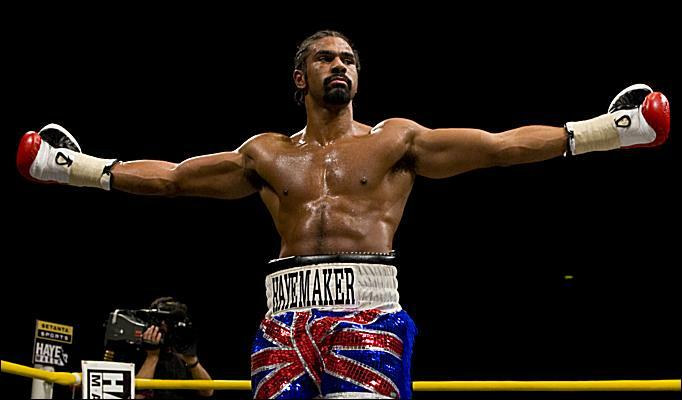 David Haye is convinced he can become the heavyweight champion of the world once again despite his recent defeat to Tony Bellew. The 36-year-old has not held a world belt since he defeated Dereck Chisora for the WBO title in 2012 and his chances of earning another world title shot were dealt a blow when he was stopped in the 11th round by Bellew at London’s O2 Arena earlier this month. Despite the defeat, Haye emerged from the fight with a lot of credit, as he battled on valiantly despite the fact he ruptured his Achilles during the sixth round of the bout. The Brit has since undergone surgery on the problem and he has now taken to Instagram to thank his fans for all their support, while also revealing that he intends to return to the ring during 2017. “Hello ladies and gentleman, thank you very much for all of your amazingly positive well wishes and messages of support,” said Haye. “I will be back to my very best very soon. I have got the best people in the world looking after me so, as soon as it is humanly possible for me to get back in the ring, I will be. Haye also retains the belief that he can once again become a heavyweight world champion, believing he showed how much he still wants to fight at the highest level during his bout with Bellew.